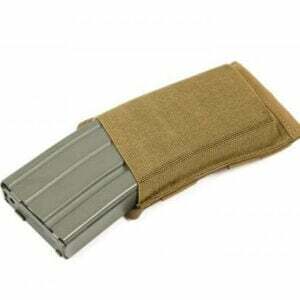 Introducing the Bomber Mag Carrier. Developed and tested specifically to avoid the known issues with carrying an additional magazine like flopping out of your waistline, not holding your preferred cant adjustment throughout the day, and additional thickness due to mounting attachments. With the dual soft loops angle mounted to the side of the carrier that pulls the mag carrier into your body for better concealment. Slotted holes allow you to fine tune cant and ride height with up to 18 degrees of cant or .7″ of height adjustment. 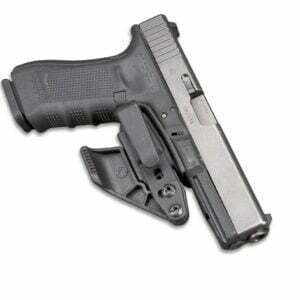 Comfortable 2 piece design to take away any sharp corners and edges for all day carry. 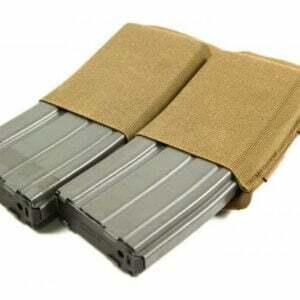 Will fit all 9/40 double stack magazines and is ambidextrous.